When van you play for LC Open? I work Sunday and will be with friend tomorrow, other than that about any day will work. I won't be available during the day here next Friday though as I start school then. That works. If anything comes up I'll let you know. Hey cryalot, can you battle anytime Tuesday for the UU Open round 1? Or in 30 minutes (5 pm CST)? Or we could do next week Monday, July 18th before 3 pm CST, or anytime July 19th. Oh shoot, if we battle tomorrow (July 19th) can we do it after 4 pm CST? I just remembered I work until then. Or if you're ready we could do it anytime today before 3 pm. Up to you. Hey, you're my match for the UU Open, do you have time around 5 pm CST? Or tomorrow around 12 pm CST works for me too. hi we're up for dpp pu tour. I'm in gmt -4. pretty free today and tomorrow. I work during the week though. can't play on weeknights until 6 pm my time at the earliest generally. wanna play today around 4pm your time? gmt -4 when do u wanna play? i would like to have more time to prepare, since my week is pretty busy. is sunday 11.30/12 am your time good? When do you want to play for PUPL Im gmt +5.30 and would like to play at ether 4 am my time 9pm or 2pm my time. I would prefer to get this done by the 5th as summer holidays ends for me and I have school the following day. Is it 10:00 PM for you? It should be 9:00 PM if I'm doing my math right haha. Anyways I pretty much just woke up, let me get ready a bit and I'll be on in about a half an hour. hey we should play for pyrotoz, when are you available? 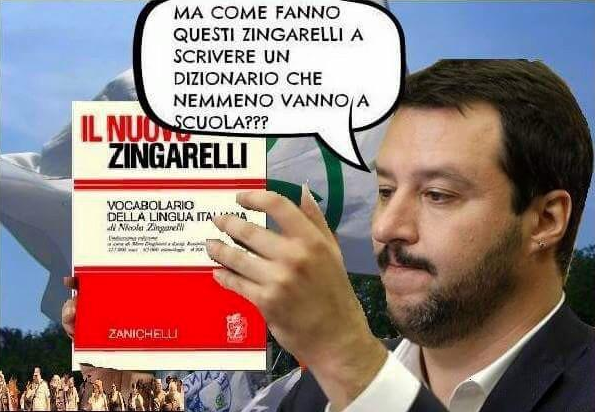 Capo comunque ci sei alle tre?? E per caso fai parte del sacraspada?? ?